I love this animation, this character is so funny! 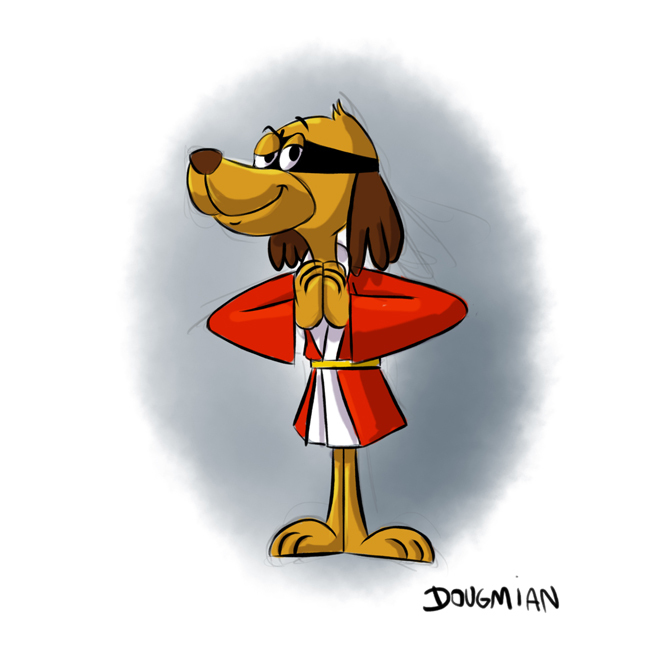 I think it was one of my favorites show from Hanna Barbera! I'm looking forward to draw him more often!